What causes these various systems of the brain to get out of balance with Attention Deficit Hyperactivity Disorder individuals? Why would these systems become under aroused or over aroused? Is there one central system that controls or regulates these other systems? The answer may be found with the Reticular Activating System. The Reticular Activating System is the attention center in the brain. It is the key to "turning on your brain," and also seems to be the center of motivation. The Reticular Activating System is connected at its base to the spinal cord where it receives information projected directly from the ascending sensory tracts. The brainstem reticular formation runs all the way up to the mid-brain. As a result, the Reticular Activating System is a very complex collection of neurons that serve as a point of convergence for signals from the external world and from interior environment. In other words, it is the part of your brain where the world outside of you, and your thoughts and feelings from "inside" of you, meet. This Reticular Activating System is very capable of generating dynamic effects on the activity of the cortex, including the frontal lobes, and the motor activity centers of the brain. When functioning normally, it provides the neural connections that are needed for the processing and learning of information, and the ability to pay attention to the correct task. If the Reticular Activating System doesn't excite the neurons of the cortex as much as it ought to, then we see the results of an under-aroused cortex, such as difficulty learning, poor memory, little self-control, and so on. In fact, if the Reticular Activating System failed to activate the cortex at all one would see a lack of consciousness or even coma. What would happen if the Reticular Activating System was too excited, and aroused the cortex or other systems of the brain too much? Then we would see individuals with excessive startle responses, hyper-vigilance, touching everything, talking too much, restless, and hyperactive. So the Reticular Activating System must be activated to normal levels for the rest of the brain to function as it should. What factors could cause the Reticular Activating System to be either over-activated or under-activated? According to Harvard Medical School, current research strongly suggests that Attention Deficit Disorder – ADHD is caused in part by a deficiency of Norepinephrine in the ascending reticular activating system. It is thought that the stimulant medications, such as Ritalin, increase the levels of Norepinephrine in that part of the brain, as well as probably increasing dopamine levels in the frontal lobes. However, it is not just activation levels of the Reticular Activating System that are a problem with Attention Deficit individuals. It seems that the same problems that cause the Reticular Activating System to be under or over aroused also restricts the development of neural connections and the required neural density needed to process incoming information. In other words, these are issues with the number of brain cells, the size of the brain cells, and the number of connections between brain cells. It is not uncommon for one brain cell to have as many as 5,000 connections with other brain cells. If the brain does not have enough neural connections, or lacks the neural density to process the incoming information, then it will be like a pipe that is too small to handle a large volume of water. It will take in some, but the rest will be stopped and won't go down the pipe rapidly. Learning will take place, but the time that it takes to process the information will be slowed significantly. 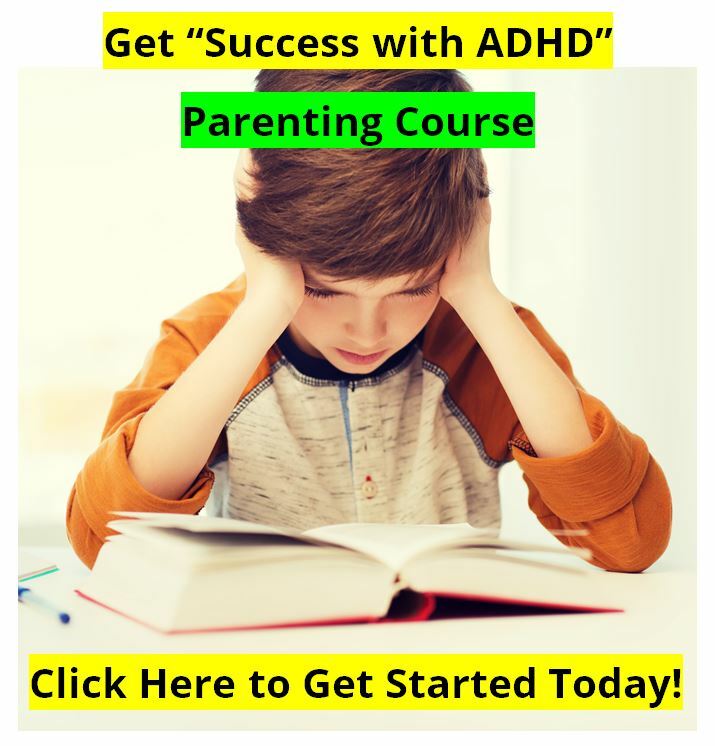 The impact of this with an Attention Deficit Hyperactivity Disorder child is best seen when the child is given a timed test, even with material that the child understands pretty well. The "timed" aspect of the test requires that the child have a “larger drain pipe,” as it were, to quickly process the problems on the test and recall the answer. However, with ADHD the “pipe” is often too small, and the results of the timed test will probably be very poor. However, take away the timed element on the same test, and “allow the water to drain a the slower rate,” and the child will probably do well on the test. 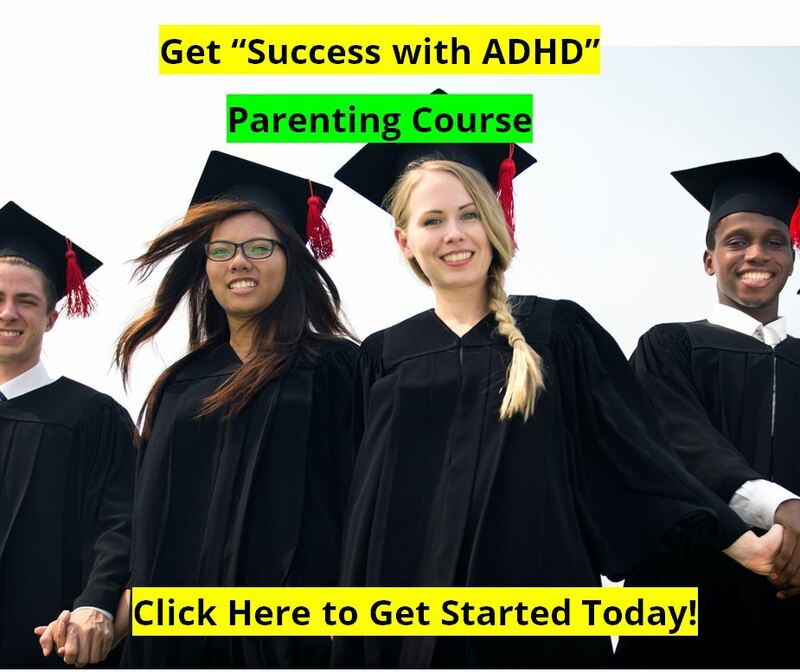 So the ADHD child, or adult, needs a greater degree of neural density, and a larger number of neural connections to process information faster and more efficiently. Now, please do not think that this information to be processed is only what takes place in the classroom. The information to be processed includes information from the outside world, including the touch of the clothes on his skin, the buzz of the lights overhead, the sound of the kids playing outside, and the new information that the teacher is lecturing on at the front of the classroom. 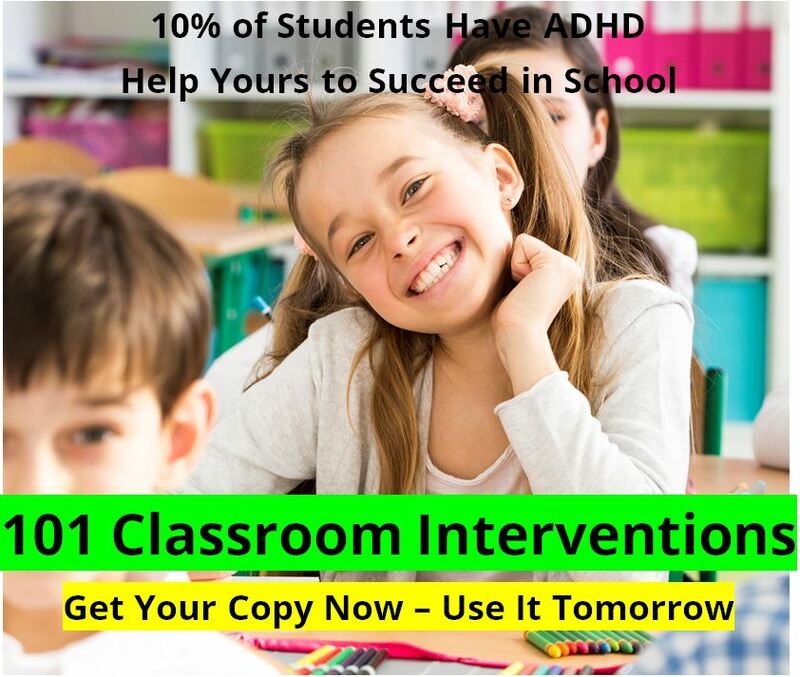 It also includes the information from inside the head, the thoughts and feelings of the ADHD person. All of that must be sorted out and filtered, so that only the important information is paid attention to, and the unimportant information is ignored. Without proper filtering by the Reticular Activating System, the individual will be distracted by "noise," both from outside of him as well as from inside of him.